Between 1873 and 1935, Antwerp was the gateway to a better life for more than two million people. Red Star Line brought them from Antwerp to New York. The museum brings you their story. The Red Star Line Museum does not have a typical museum collection. 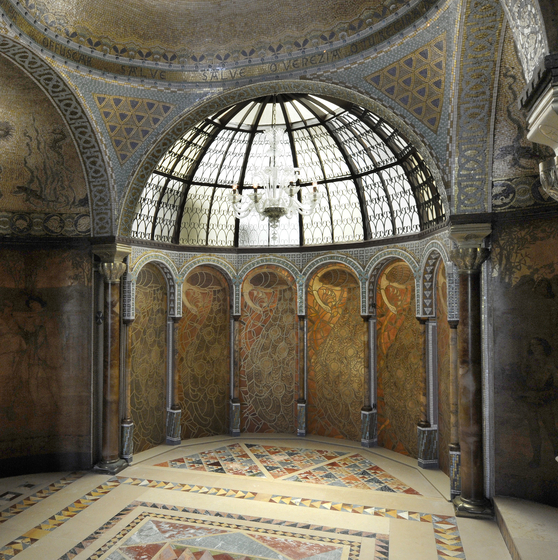 Do not expect endless rows of glass cabinets full of 19th-century trinkets or ship’s parts. No, the Red Star Line Museum has a very unusual collection. Above all, it collects and archives stories. Audiovisual testimonies and written documents. The museum is still looking for stories from the period between 1873 and 1935. Of course, you will also find art in its more traditional form. For example, the Red Star Line and Antwerp, as a migration hub, inspired artists like Eugeen Van Mieghem and Louis van Engelen. What makes this museum even more special is the fact that it adopts a very modern approach in the original Red Star Line buildings. The port warehouses that were used for passengers’ administrative and medical checks are the very highlight of the collection. 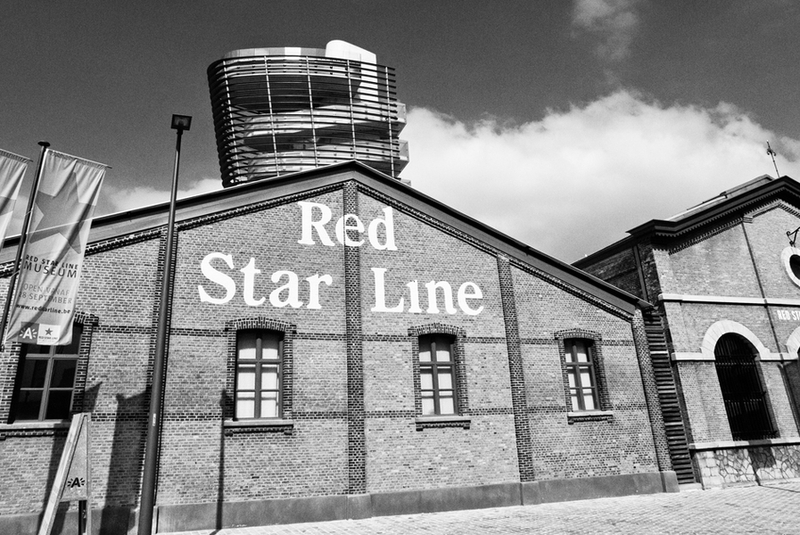 The Red Star Line Museum is not just a museum. The observation tower that rises above the warehouses, in the shape of a ship's smokestack, affords an amazing panoramic view. And you can visit The Shed, a cozy café and nice museum shop, up to an hour after the museum closes. Be touched by the testimonies of people who have boarded the Red Star Line - for pleasure, for business or in the hope to find a better life - and enjoy a unique view of the Scheldt and the centre of Antwerp. And sit down and talk about it afterwards in The Shed. After a visit to the Red Star Line Museum, it is definitely worth walking through the trendy Eilandje and enjoy a meal at one of the many restaurants located nearby. From Eilandje, you can also see the Port House, famously designed by the world-renowned architect Zaha Hadid Architects. Eugeen Van Mieghem (1875-1930) was a draughtsman and depicted people in the port; using various techniques he captured their lives and characters. On display in the museum are 150 of his works, as well as works by other by Antwerp artists. Visitors will gain an excellent insight into the world of this very introverted artist, whose work is once again in the spotlight in Belgium and abroad. 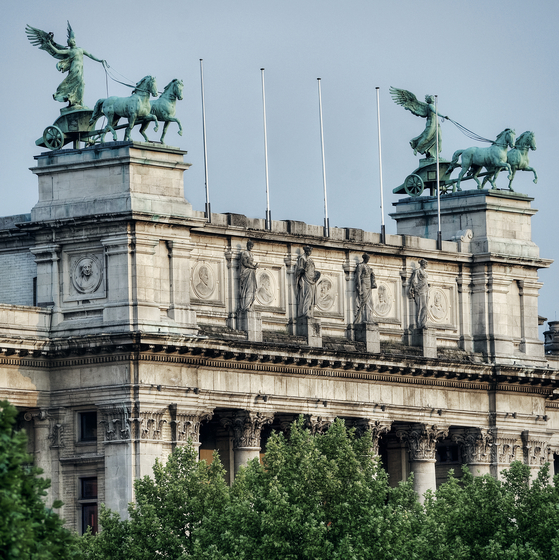 The Royal Museum of Fine Arts Antwerp is closed for renovation. Reopening date still to be determined. Consequently the holdings can, for the time being, not be displayed at the familiar building in Antwerp’s Zuid or ‘South’ quarter. Yet the collection remains close by and accessible. 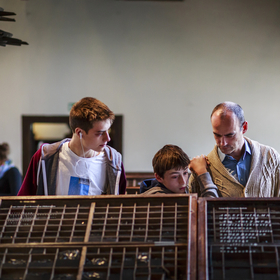 Selected highlights can be admired at various host venues in and around Antwerp. 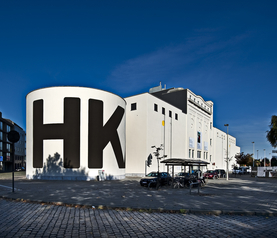 Discover the Museum of Contemporary Art Antwerp, a museum of contemporary visual arts, film and sculptures.